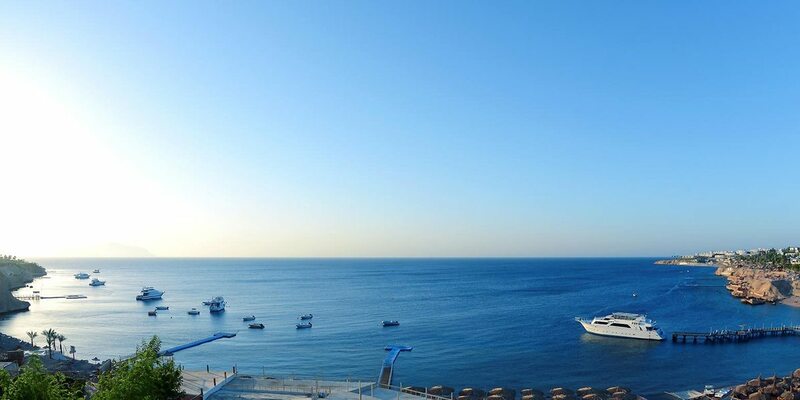 Sunbath and swim – We will pick you up in the morning directly from the entrance door of your hotel in Sharm El Sheikh; you will recognize our driver by a sign with your name in his hand. He will bring directly you to Shark’s Bay. Here you can enjoy a relaxed day on the beach, sunbath and swim, and of course you can go snorkeling and discover the glorious marine life on the bay’s untouched reef! 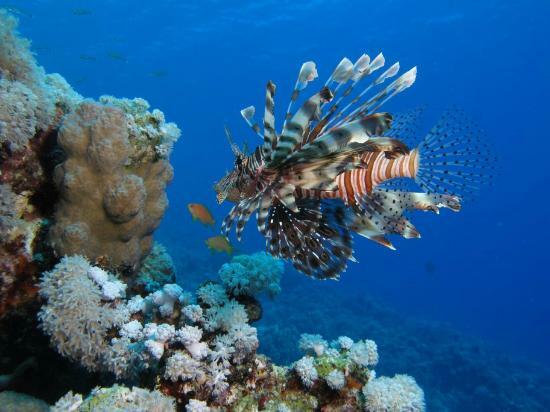 Only a few steps far from the beach you will see beautiful corals, splendid exotic fish and many other underwater animals and plants – without too many other tourists in your way. 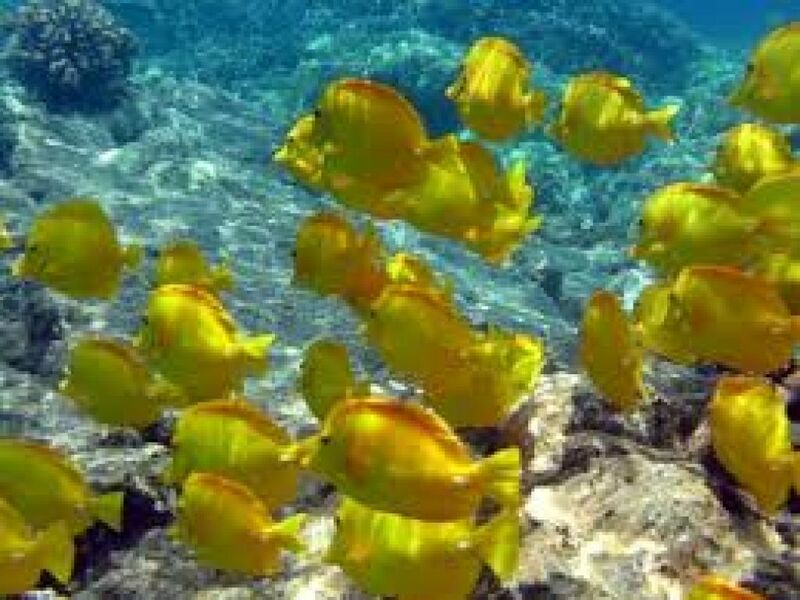 By the way this is also a great occasion to go snorkeling with children, as the water is not deep and you can find the reef already in a distance of only some steps from the beach. 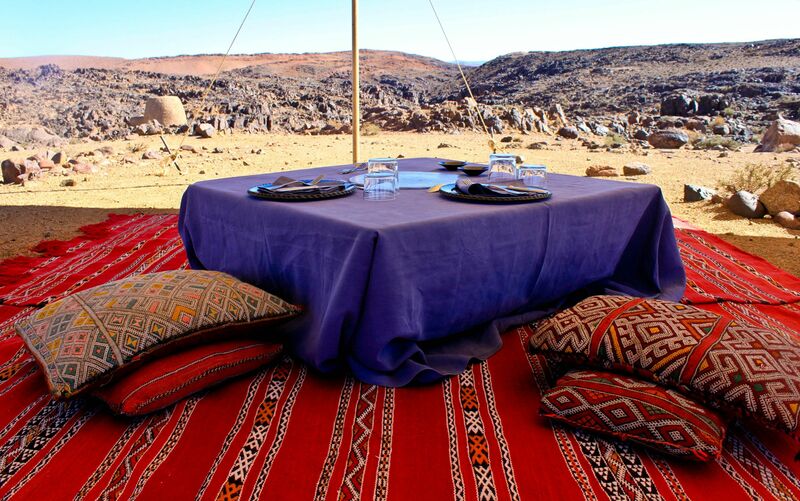 At lunch time you will enjoy an authentic Bedouin lunch, as some Bedouins settle here with their tent – also a good opportunity to learn something about the life of the desert people! 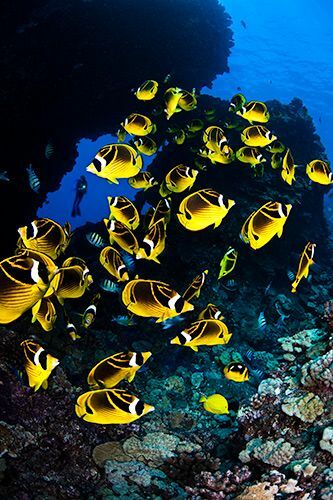 You will return to your hotel in Sharm El Sheikh in the afternoon.